Accoplus assist international entrepreneurs and start-ups during their Hong Kong setup. We provide a wide range of corporate services : company incorporation, bank account opening, company secretary services and payroll services. 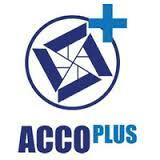 As a real asset in such industry, Accoplus is managed by a Swiss entrepreneur living in Hong Kong for 15 years. Our team of experts provides tailor-made services for entrepreneurs and we are fluent in English, French, and of course Cantonese and Mandarin. 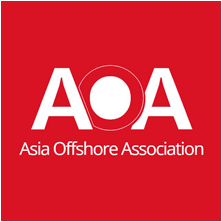 From our Hong Kong office and thanks to our deep knowledge of International laws and regulations, we facilitate and protect your business and your privacy (SPV, tax substance,…). We pay an extreme attention to your business model in order to understand WHAT you do and HOW you do it. 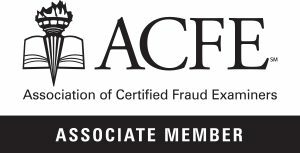 For us, it’s an essential step to provide you our best advice.